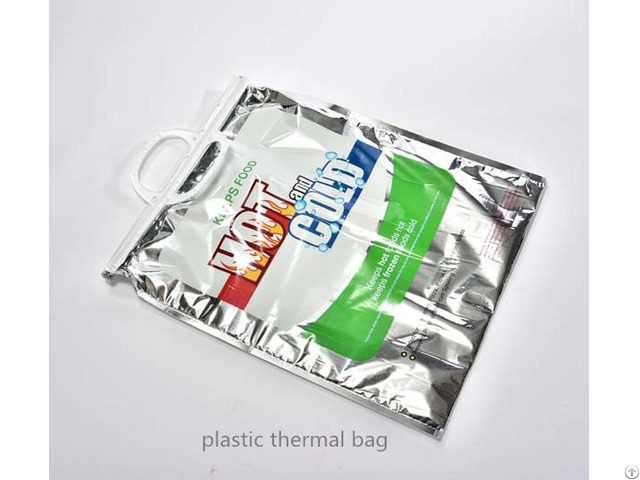 The EPE foam thermal insulation cooler bag is made of three layers materials. External aluminum film could block light, UV and water vapor effectively. It makes the bag’s insulation better. Inter EPE foam is a new environmental friendly insulation material. With good thermal insulation and moisture proof, it is widely used in food package. The inner layer LDPE is non-toxic and pollution-free material. It protects the safety of the foods well. 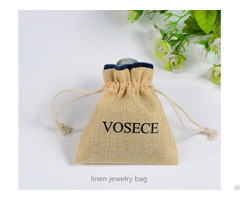 Plastic handle with ziplock has a very good sealing and could protect the inner contents very well. 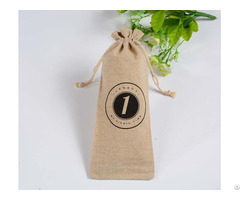 The bag could keep your food cold or warm 2-3 hour.The exact cooling time should be based on the quantity of the contents and the temperature outside environment. It could be used when shopping for frozen food, grocery, picnic, sports events.